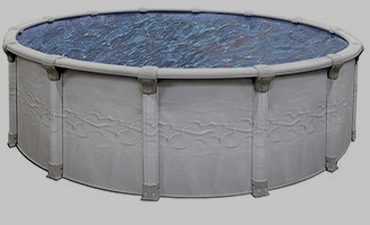 Our above ground swimming pool kits are manufactured using the latest and most advanced technology that provides exceptional quality and extreme durability. 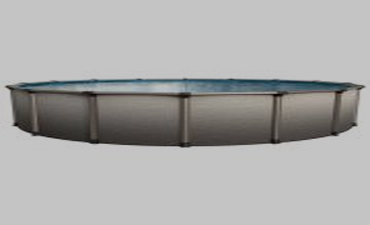 Our above ground pools are designed to provide you with decades of enjoyment and reliability. 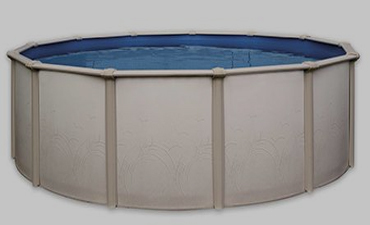 Best of all everything you will need to install your new above ground swimming pool kit is included! 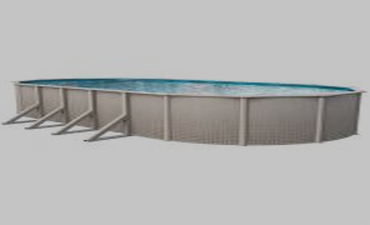 We can help you design and upgrade your pool equipment with operating cost efficient technology. Seek more fun in the sun all summer long! By combining the strength of steel and the aesthetics of injection-molded resin, the Hybrid Series gives you the best of both worlds. 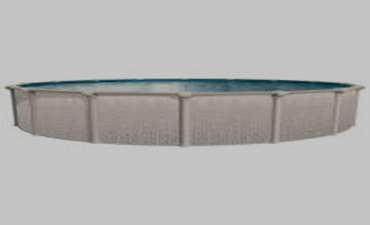 Thanks to advanced engineering, superior materials and renowned durability, above ground pools reach new heights! When it is hot outside, nothing beats wading in the cool waters of your above ground pool. The Resin Series brings you innovative technology that eliminates corrosion risks and guarantees long-term dependability. 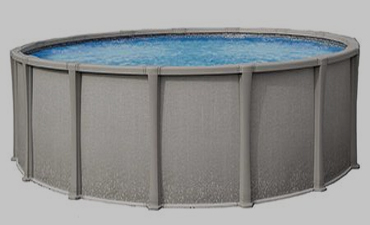 Transform your backyard into an everyday vacation. Unique Synflex high impact resin "Hour-glass top ledge"